Kent’s life science companies are expected to create up to 500 jobs in Kent by 2015, according to research just completed by Locate in Kent, the county’s investment promotion agency, and Kent County Council. Having welcomed 35 newly formed life science companies since 2008, Kent is now home to 129 companies in the sector, employing a total of about 6,000 people across the county. Within the county’s life science cluster, 51 companies are involved in medical technologies, while 10 provide front-line drug discovery research and development (R&D). A further nine companies are drug discovery and development service companies and 17 are consultancies, many formed recently by former Pfizer employees. Of the 6,000 people employed locally in the sector, 48 per cent are involved in the development of medical devices, 22 per cent are involved in front-line R&D and nine per cent work for contract drug manufacturing organisations. Speaking after returning from Bio International 2013 in Chicago where Locate in Kent had been promoting the county to life science businesses, Paul Wookey, the organisation’s Chief Executive, said: “In addition to our existing life science companies planning to add 500 new jobs we are very optimistic about announcing the arrival of more of these high growth businesses soon. “Confidence is strengthening among our existing life science businesses and the county’s cluster is growing well. 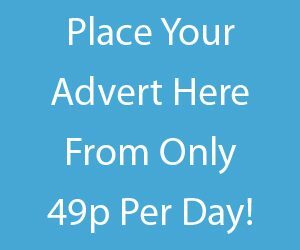 We have the important combination of major global players sitting alongside highly ambitious and innovative start-ups, with several the result of Pfizer’s announcement that it was reducing its operations at their Sandwich site two years ago, which was subsequently sold and is now called Discovery Park. The research, undertaken by Oxford Bioscience Network and jointly funded by Kent County Council and Locate in Kent, is part of the county’s concerted efforts to identify the best way to support and grow this important part of the economy. Mark Dance, Kent County Council’s Cabinet Member for Regeneration & Economic Development, said: “The life science sector is a long established part of Kent’s economy and the research suggests that it is set for further growth. 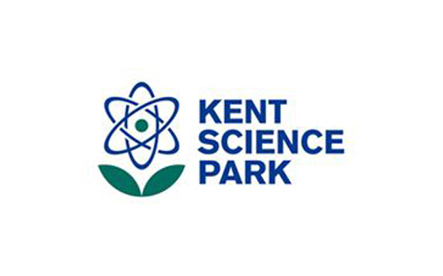 In addition to Discovery Park in Dover district, Kent’s life science businesses are clustered in Ashford, Dartford, Medway, and in and around Kent Science Park. 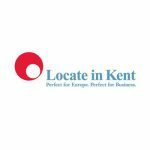 Locate in Kent is working with UK Trade and Investment, to attract new life science businesses to the county. In addition to its work with UKTI, Locate in Kent attended BioTrinity at Newbury Racecourse on 14-16 May, to reach potential new UK-based life science businesses.